*Easter Cupcakes with Cake Angels! I’ve been so excited to publish this post! As you may know I love keeping myself occupied and one of the ways is baking. I mean you cannot have a better Saturday with sugar all over the work top and chocolate on your nose. It’s just a win win. 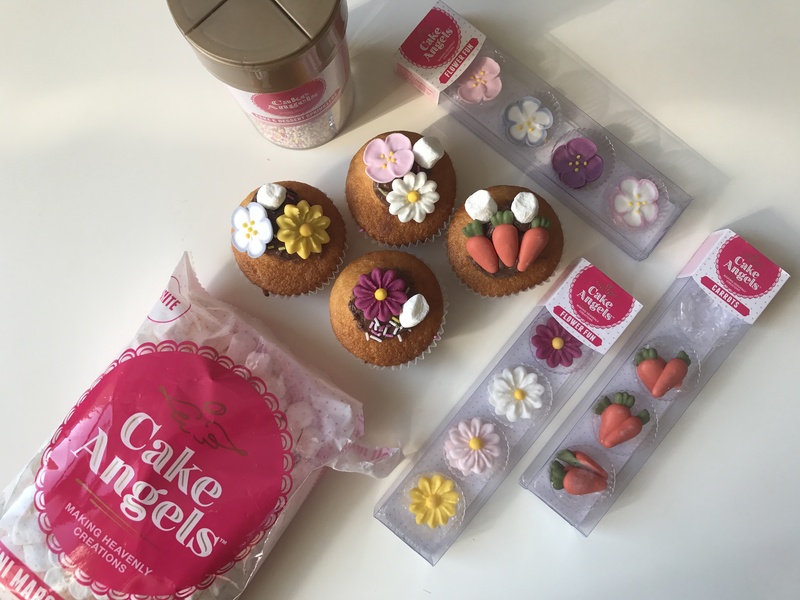 Recently I got an exciting package of Cake Angels to contribute to my Easter baking. 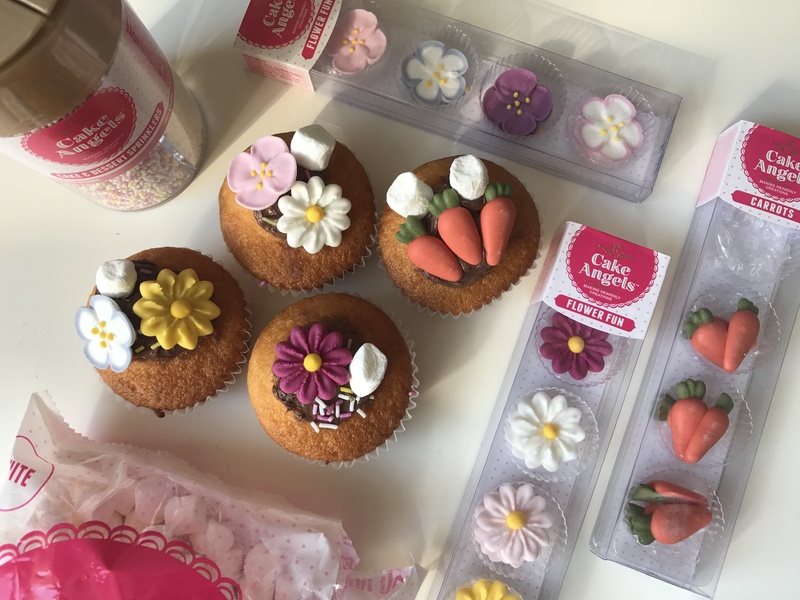 The recipe I used for my fairy cakes is from the BBC food page which you can click here to access. Cake & Dessert Sprinkles: I love sprinkles whether that’s for cakes or any types of desserts but for cakes they’re definitely my favourite. My favourite sprinkles have to be the multi-coloured ones because they’re just so pretty and really tasty. 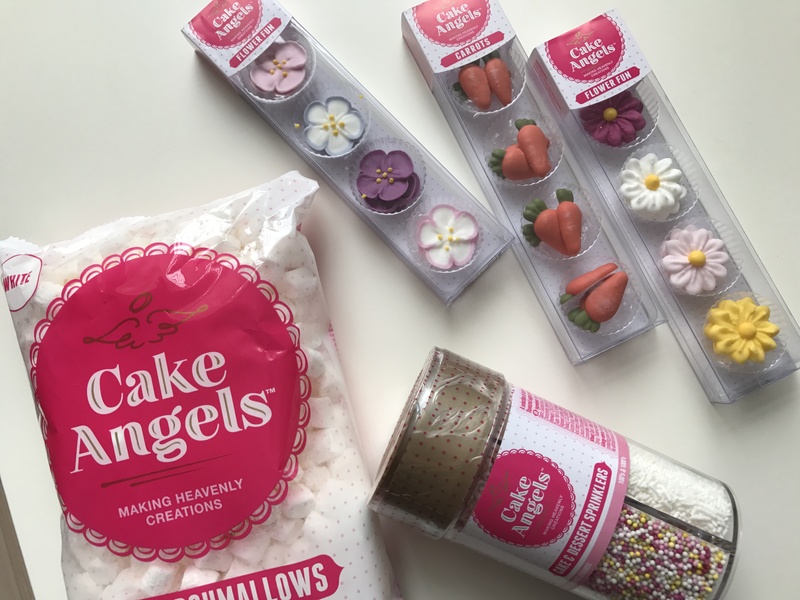 White Mini Marshmallows: If you know my me you’ll know I LOVE marshmallows more than anything so I couldn’t be happier decorating my cakes with marshmallows. 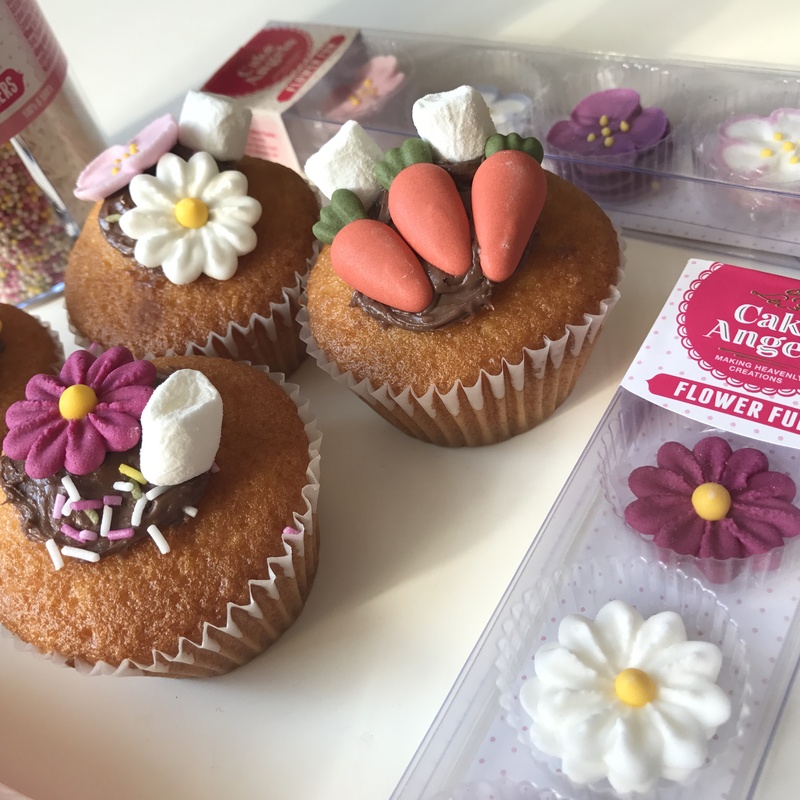 Daisy Flower Fun: Finally I had some lovely flowers and Easter themed iced toppings they totally finish the cakes off perfectly. They look super adorable and are prefect for any occasion to compliment an event. 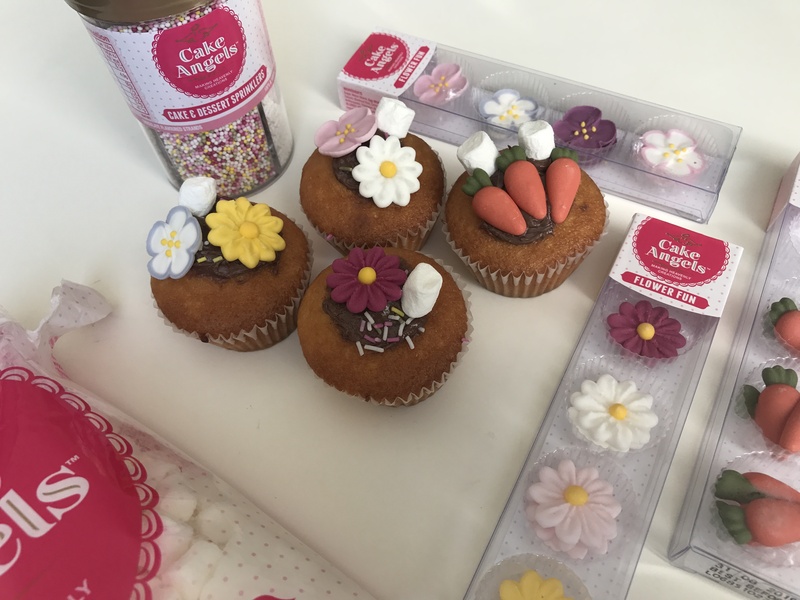 What’s your favourite way to decorate cakes? Comment below.